Massachusetts Gov. Charlie Baker deliverd his state of the state address in the House Chamber in Boston earlier this year. 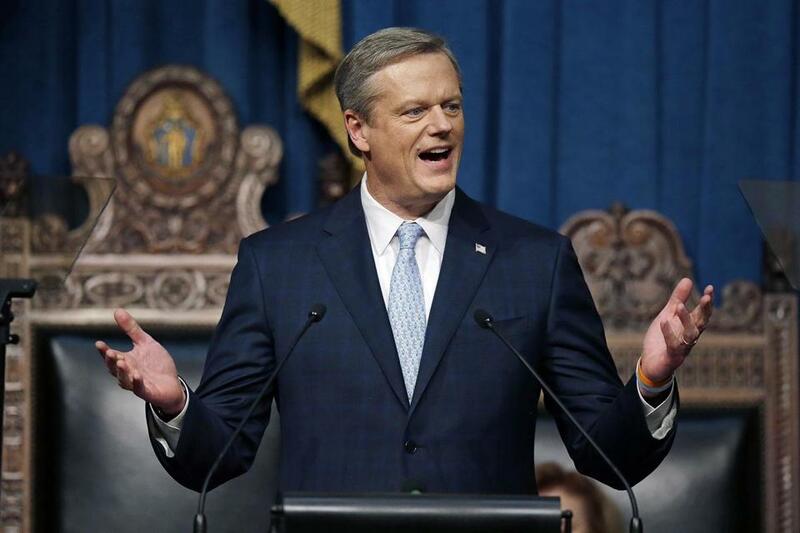 Governor Charlie Baker released a $160 million supplemental state budget bill Thursday to fund services ranging from shelter beds for homeless families to prisons to reimbursing cities and towns for the costs of early voting. The legislation would dole out $42 million to the 14 sheriffs departments in the state, which frequently seek extra money from Beacon Hill appropriators; plow $2.5 million into helping residents of Puerto Rico and the US Virgin Islands who came to the state because of the impacts of Hurricanes Maria and Irma; set aside $15 million for health care information technology; and allocate $1.6 million to backstop funding for family planning services for poor people in case federal funding runs out. The state won’t spend the taxpayer money on the family planning services, which includes $160,000 for the Planned Parenthood League of Massachusetts, if the federal money comes through. Baker, a Republican, supports abortion rights. And the spending plan drew praise from the league. “We applaud the Baker administration for prioritizing Massachusetts residents, whose health and well-being have clearly been disregarded by the federal government,” said Dr. Jennifer Childs-Roshak, the league’s president and chief executive. The governor proposes and the Legislature passes a budget every summer for the fiscal year that runs from July 1 through June 30. But no budget is really final. State government needs and spending are always evolving. A supplemental budget bill — or a “supp” in the vernacular of Beacon Hill — is the vehicle policymakers use to adjust funding. Like any bill, the Democratic-controlled Legislature will have the final say on Baker’s plan.